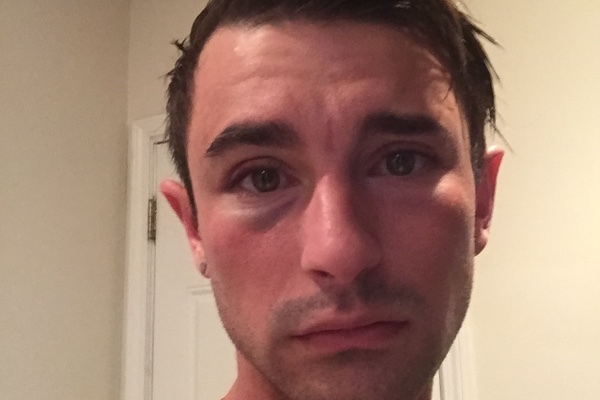 A 28-year-old man who says he was the victim of a mugging and home invasion in Lakeview last weekend has turned to Go Fund Me. “On Saturday night I was mugged right outside of my apartment and forced to let them into my home,” the man, who identifies himself as Sebastien John, wrote. “They took everything…including my microwave and small kitchen appliances." According to police department records, officers were dispatched to the man’s home in the 3900 block of North Pine Grove at 11:30 Sunday morning after friends of the man reported seeing disturbing Snapchat messages. The man told police that the incident unfolded between 3 a.m. and 4 a.m. Sunday morning, according to a CPD report. In a separate Facebook post, he said that he moved into his unit two weeks ago.